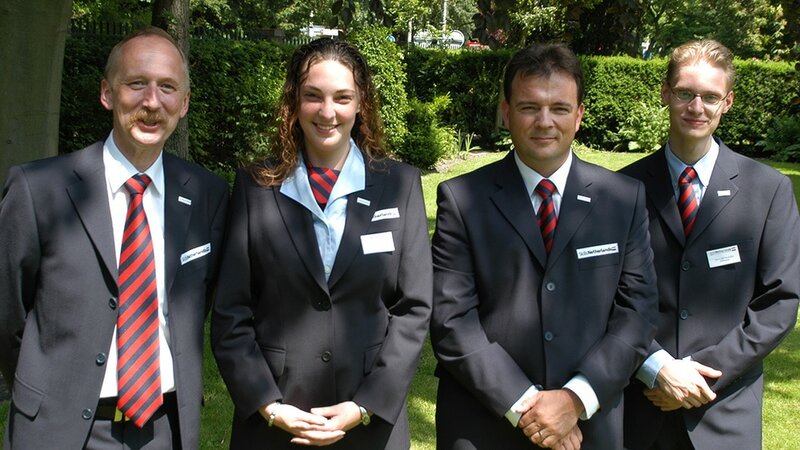 As some of you might already know, on june 14th I will be going to Swiss, as part of the dutch national team that will participate in the bi-annual WorldSkills Competition. The 750 best professionals from 37 nations will compete in more than 40 trades. I will be representing my country in the trade ‘Web design’. We have four days in which to solve the tasks we have been given. I will be building a specific website. The competition is being held in the Swiss town of Sankt Gallen, on a very large premises, about 47600 square meters. I will be competing against 12 people for a bronze, silver, or preferably, gold medal.